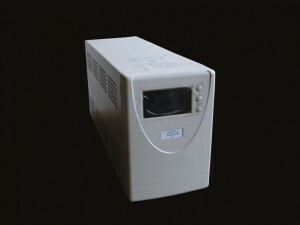 The Smart King is available as either a Tower or Rack unit and has pure sine wave outlet for any critical load. Includes Smart Power Management with shutdown software. Tower Model available in 600, 800, 1000, 1500, 2000 or 3000VA. Rack Model available in 1000, 1500, 2000 or 3000VA.